Redefining live-action gaming with an exciting twist on escape room adventures, Quest offers two engaging and immersive opportunities for participants to solve puzzles and beat the clock in order to win the day. 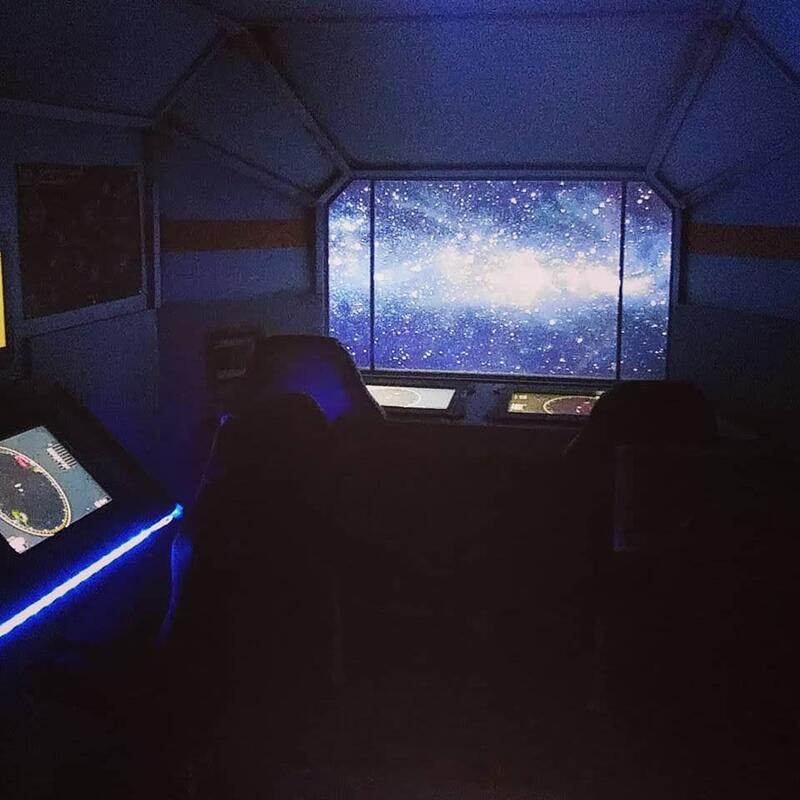 If escape rooms aren’t your style, we also offer a thrilling starship simulator, which places a crew of players in command of a space-bound vessel. 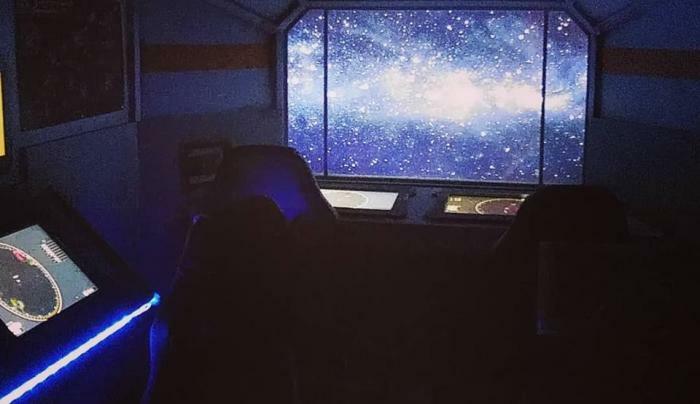 Quest Adventure Gaming: Because we all need a little more ADVENTURE.